Our team of efficient data entry specialists utilizes the MS excel program to handle the process of data management with an ease. Our MS Excel data entry service will help you to add, edit, or modify the records easily and within a shorter turnaround time. 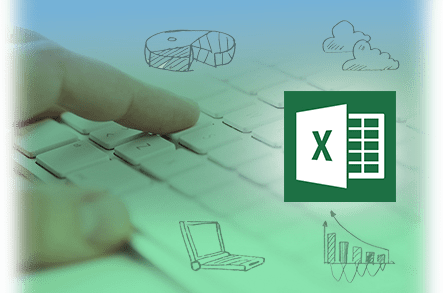 MS Excel is a program which is developed by the MS office and it allows the users to organize, store, format, and calculate the data with the help of formulas via an excel spreadsheet. Generally, excel has the ability to perform basic calculations and are well-utilized for creating pivot tables and macros. 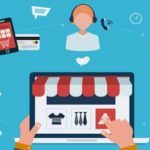 As there has been a constant growth in data, every firm requires having huge databases in order to control the day-to-day activities and maintain the records. 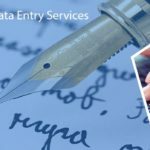 Data Entry Export undertakes the excel data entry outsourcing needs of various clients and offers them with the most accurate solutions at a low-cost. Our team carries out the excel data entry services from both the handwritten and printed materials. You can send us the source of the data in any format such as scanned images, hard-copy, etc. 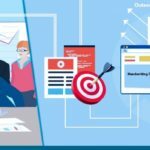 Our data entry service operators are specialized in extracting the crucial information from the websites or various online directories and enter them into an Excel spreadsheet.